Smart speakers are here, and they’re not going away anytime soon. In the last month or so alone, Amazon has rolled out an entirely new lineup of its Echo devices while Google has supplemented its standard Google Home with both a smaller and larger version. Even Microsoft has gotten into the game, with a Cortana-based smart speaker from Harman Kardon, and multiroom audio purveyor Sonos has announced an Alexa-based model of one of its speakers shipping later this month. 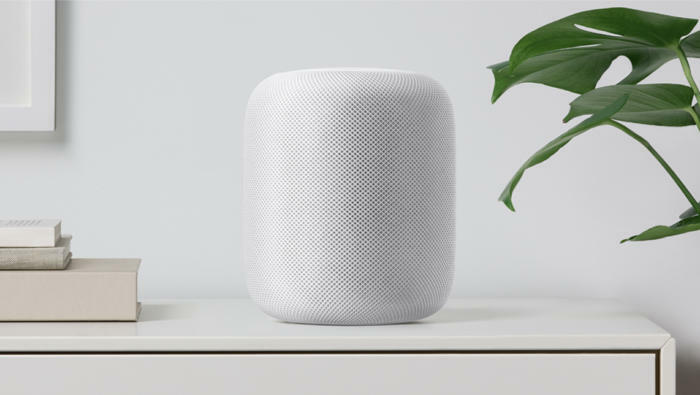 And in all that time, Apple has sat quietly, saying nothing more about its upcoming HomePod than was announced at this summer’s Worldwide Developers Conference. The company didn’t so much as mention its smart speaker during its event last month, though to be fair it had little time with the occasion packed full of iPhones as it was. That means that with only a couple months left before the HomePod is out on the market, there are still more than a few questions about Apple’s smart speaker play. How will you interact with the HomePod? Both Amazon and Google offer apps to talk to their respective smart speakers. 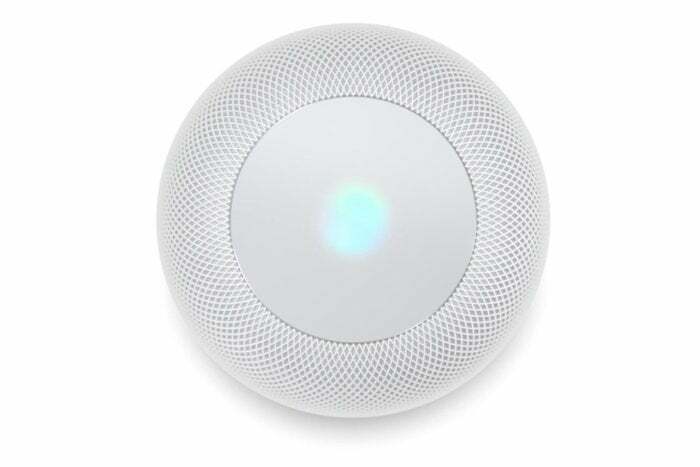 Will the HomePod have something similar? It’s certainly not out of the question. The Apple Watch, for example, has an iOS app to pair the device and configure certain features. Then again, while there is an Apple TV Remote app for iOS, Apple’s set-top box is more or less self-sufficient. Sure, you can speed the setup process by holding your iPhone near it—a feature that will likely be on the HomePod too, despite its apparent lack of built-in Bluetooth—but once you’ve got it up and running, an iOS device is totally optional. Not so with the Apple Watch. Will the HomePod be one size fits all? Amazon and Google have both played the field by launching multiple models of their smart speakers. While the standard Echo and Google Home cost around $100, the cheaper Echo Dot and Google Home Mini both go for under $50. And Amazon now has a $150 Echo Plus model that adds a smart home hub, while Google has opted to focus on sound quality with its $400 Google Home Max. So, what about Apple? The company is often criticized for taking a one-size-fits-all approach, but it’s pretty easy to point to examples where it broadened its product lines when there was opportunity to do so. The iPod mini and iPod nano, the iPhone Plus, and the iPad mini have all had their successes (even if some of them eventually shuffled off this mortal coil). But it’s hard to imagine Apple shipping a $50 smart speaker that doesn’t provide great sound. After all, music is the key focus of the HomePod, and if there’s anything Apple has bragged about in advance of the HomePod’s release it’s how good the sound quality is. I can’t see the company sacrificing that to enter the cheaper end of the market. 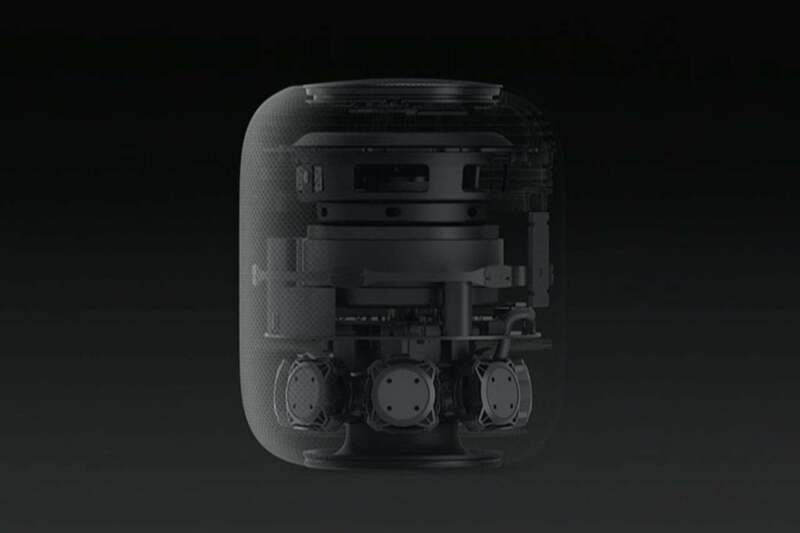 Likewise, it’s hard to imagine Apple going much bigger with the HomePod either. It’s already closer to the Google Home Max, in both size and price, than the standard Google Home or Amazon Echo, so amping up the sound and repositioning the current HomePod as a mid-range model doesn’t seem to make a lot of sense. 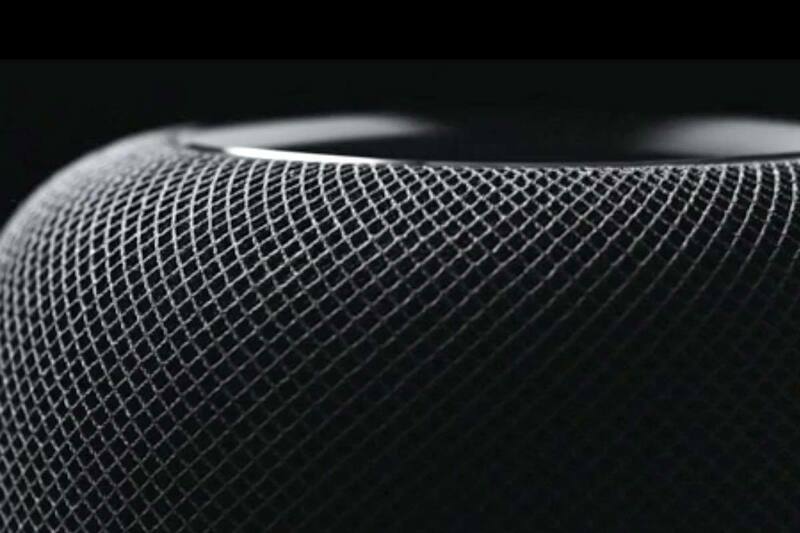 For now, anyway, it would seem that there will be but one true HomePod. Will the HomePod get new features regularly? Finally, how much of a platform is the HomePod to Apple? The device is built on the same A8 chip that powers the Apple TV, which means that it has plenty of processing power to spare. So far, Apple’s told us that the HomePod can pretty much do everything Siri can do on iOS, with the addition of some more sophisticated music-related features. But is that the extent of it? Amazon and Google are both iterating fast on their smart speakers, rolling out new features every few months—but that hasn’t traditionally been the Apple way. Will we only see substantial new feature updates every year, as with iOS and macOS? Or will the company rely on Siri’s server-based nature to roll in new functionality in between major software releases? And what of third-party apps and integration? Apple’s been slow to add that to Siri, but Amazon already has an extensive library and Google has been heading in that direction as well. A lot of will probably depend on just how successful the HomePod ends up being. The specter of Apple’s last speaker, the impressive-sounding but ultimately unpopular iPod Hi-Fi, still hangs over the head of the HomePod, as does Siri’s reputation as the virtual assistant that has fallen behind in the current arms race. The HomePod is Apple’s chance to show that it’s still in the game, but as with any product from the company, the proof is going to be in details.